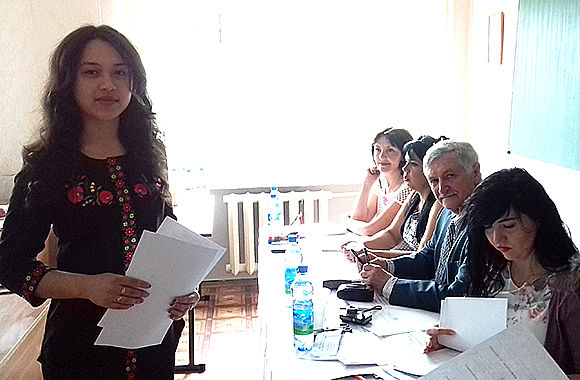 June 1st attestation of graduates and students of the Bachelor’s degree took place in the Institute of Trade, Customer Services and Tourism. 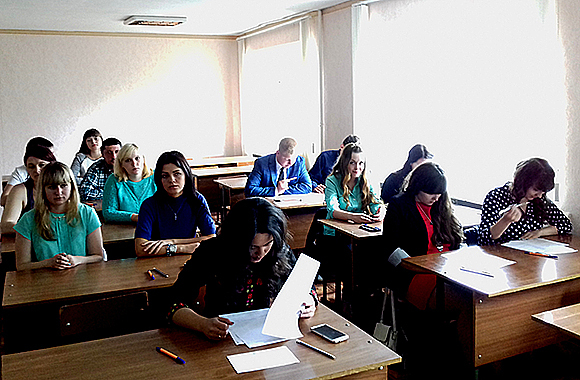 The Department of merchandising, commercial businesses and examination of goods held an attestation of graduates, students of bachelor degree, specialty “Commodity Trade and Business”. 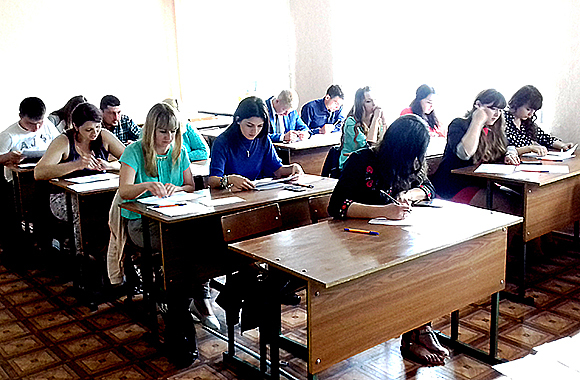 The Department conducted the exam responsibly; each student received a developed individual complex of tasks (60 closed tests and 2 situational tasks) on professional regulatory disciplines and elective courses. 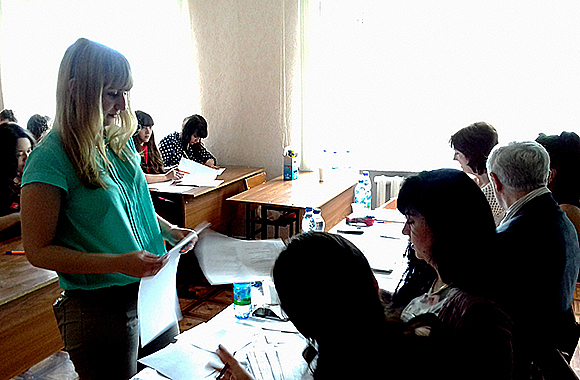 The examination committee checked the answers and stated well preparation of students for the exam. They confidently demonstrated the presence of theoretical knowledge, practical skills, and formed the general and professional competences. The Chairman of the examination committee – Doctor of Economical Sciences, prof. I.V. Zablodska, director of the Institute – Candidate of Biological Sciences, prof. V.F. Drel’, Head of the Department – PhD. V.I. 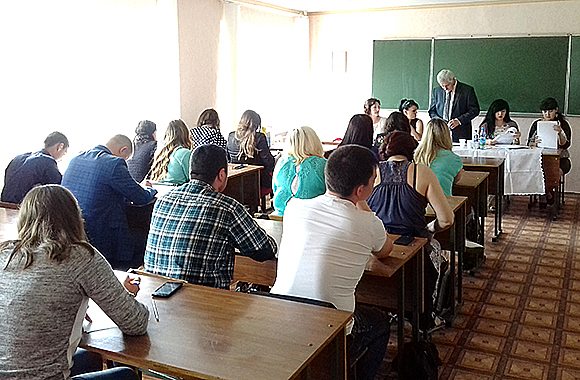 Bidash congratulated students with the qualification “Bachelor”. 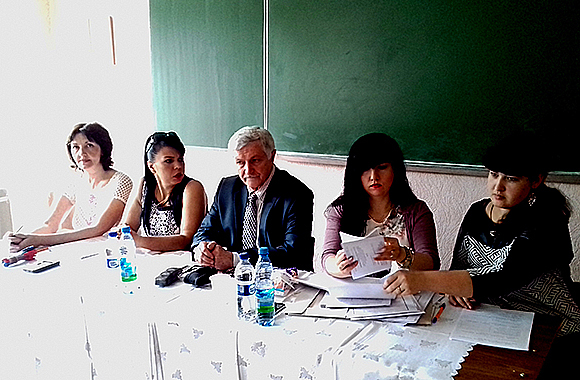 Graduates expressed their unanimous desire to continue their education in the native «Alma-mater».